their ideal clients and increase sales. Is Confusing Marketing Costing You? 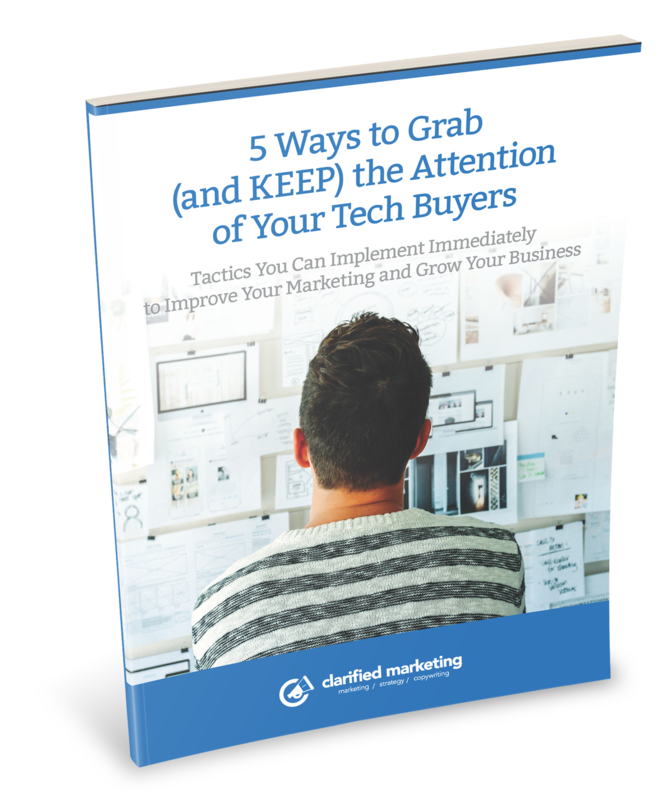 How many buyers don't understand why they need your product? How many buyers refuse to meet with you or your sales team? How many quarters have you missed your sales goals? You will have a consistent clarified message across all marketing channels. Your team will all be on the same page. You will develop better and deeper relationships with prospective buyers and book more meetings. See sales increase by connecting better with prospective buyers when you solve their biggest problems. Schedule a 30 minute strategy session to jump start your journey. We will show you how we can serve your business effectively. We conduct a free marketing assessment and then review a customized plan together to clarify your marketing. We implement the plan together to help you grow your business. Why Should You Trust Clarified Marketing? Great solutions deserve to get into the hands of the people who need them. The biggest obstacle to that happening is confusing messaging. 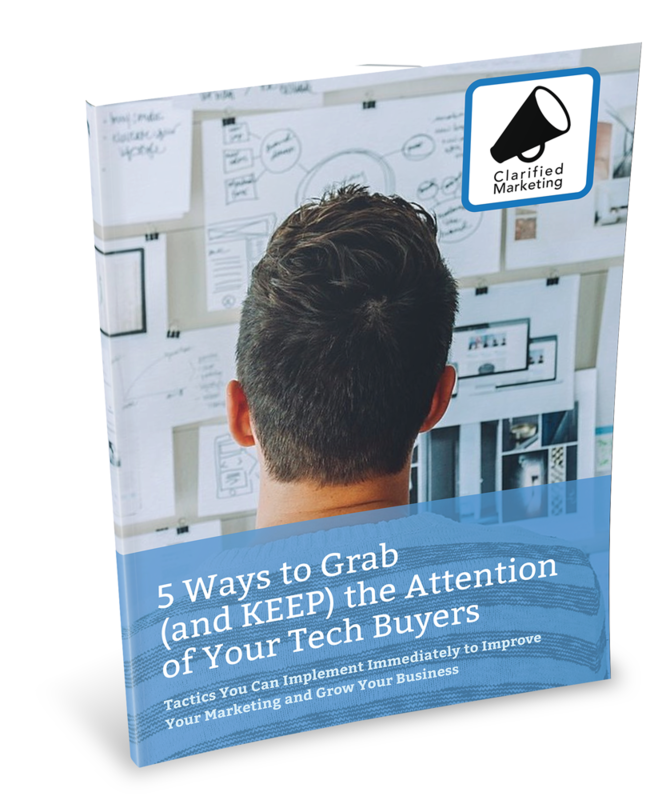 Unclear marketing leaves buyers who need help feeling abandoned, alone, frustrated, and angry. Sometimes they even walk out of meetings with the companies who can actually help them. As the founder of Clarified Marketing, I leverage my expertise marketing, selling, and delivering these solutions for the last 20+ years. We also leverage my experience as a Global 20 Executive Decision Maker for 10+ years while at BP and the US Navy to help you do a better job of connecting with your buyers while not confusing them. I have walked in your shoes and your client’s shoes. One reason I can help you is because I am literally the client you are looking for and trying to connect with. 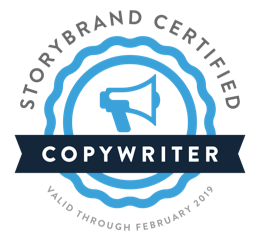 Now I am on a mission to help you clarify your marketing because I believe I can help you better communicate the problem you solve for your buyers. 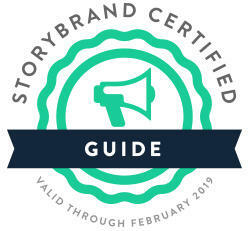 I use a proven story-based framework from StoryBrand to help you clarify your marketing and build trusted relationships with your buyers.